As mentioned in the end credits, "This film was shot in downtown Los Angeles". Wait, a fully-realised photo-realistic jungle in LA? How? CGI, of course–the groundbreaking, trailblazing, game-changing kind. Director Jon Favreau has scored a jackpot with this technology coming into fruition at just the right time for this movie. I don't think the photorealism – especially with animal hairs – would have cut it even just a couple of years ago. Of course, we all have to give props to Neel Sethi, being the lone human in this sea of animals. It's no easy feat acting in front of stand-ins, and he actually did quite well for a first acting gig. Let's just hope he doesn't get disillusioned about the craft of acting, and that he actually does well in the company of real flesh-and-blood actors. 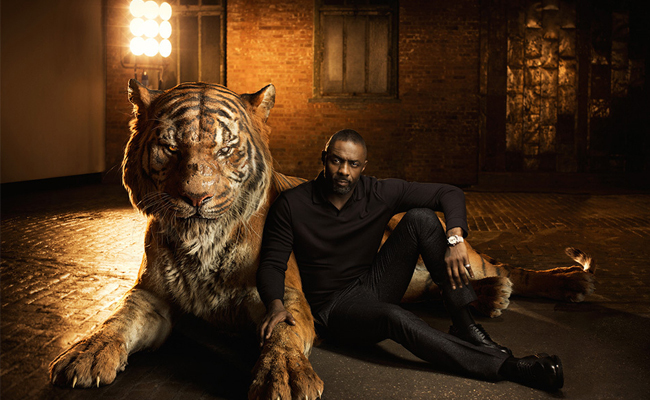 Idris Elba as Shere Khan: Yes, please. Bill Murray as Baloo: Can't think of anyone better. Ben Kingsley as Bagheera: As expected. Lupita Nyong'o as Raksha: Brilliant, like she was in Star Wars: The Force Awakens. Christopher Walken as King Louie: Annoying at first, but you'd get used to it. Scarlett Johanssen as Kaa: What a waste. Stringer Bell as Tigger Bell. Very few films today opt to shoot in native 3D. Primarily because a full stereoscopic 3D rig is bulkier (with two cameras involved in every shot), and secondarily because it's cheaper to convert 2D into 3D, and no one notices, anyway (except sharp-eyed cinephiles such as myself). So if you'd like to treat yourself to a visual spectacle of the most realistic stereo you'll ever see on screen in a while (I don't know what the next shot-in-3D flick will be), don't hesitate to pay the extra bucks for the 3D. 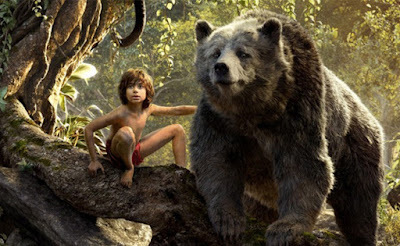 The Jungle Book. USA. 2016. Nice review. I agree with all 5 of your points. This movie was fantastic visually. Thanks for your comment, Zach!